With all the weddings we’re booking, we decided it was time to add a 1 series Canon to our arsenal. 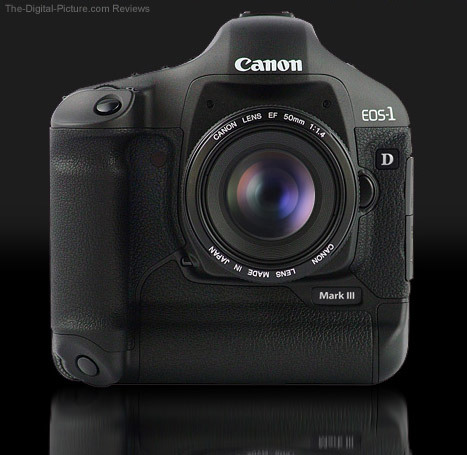 We’re pretty stoked about our most recent addition… the hard-to-find new 1D Mark III camera. There are just SO many cool things about it that I won’t go into them all, but I will give you the listening pleasure of hearing it in action. =) Sounds like a machine gun at 10 frames per second. Many other features will certainly assist us in capturing and documenting those special moments throughout our customers lives. One of the things I’m most excited about, is having Holly join me in wedding photography. We’re still working out the details, but the current plan is to offer 2 photographers (Holly and I) for weddings in the near future.